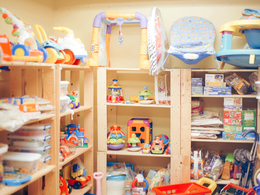 Toys, videos, books and games available for parents and children. 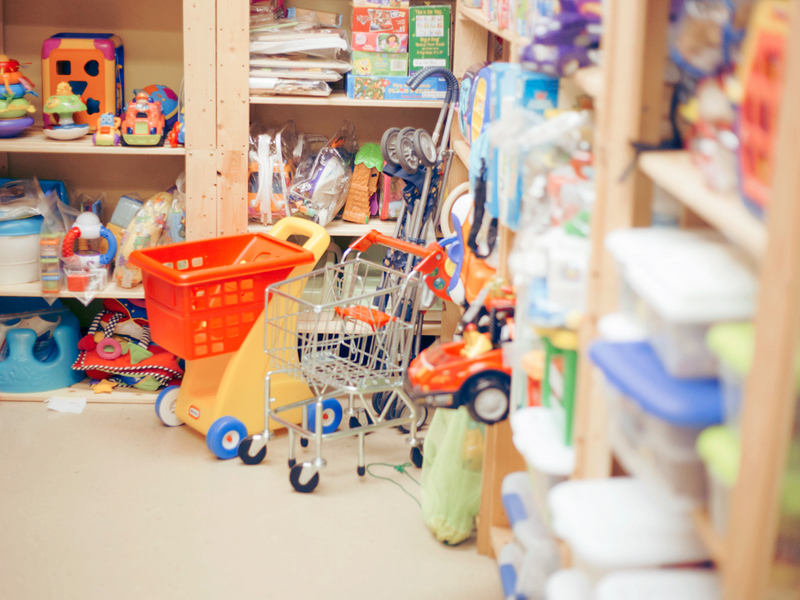 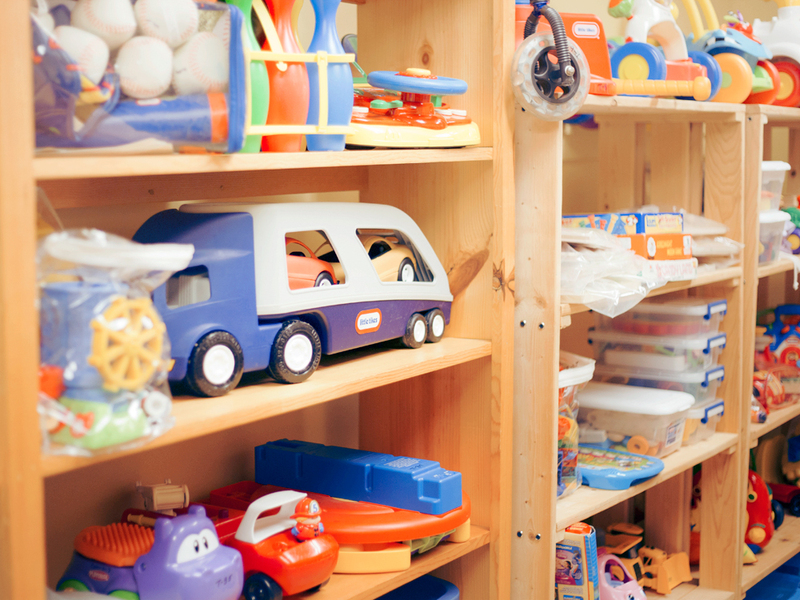 We offer an extensive library of age appropriate toys, equipment, and books for children. 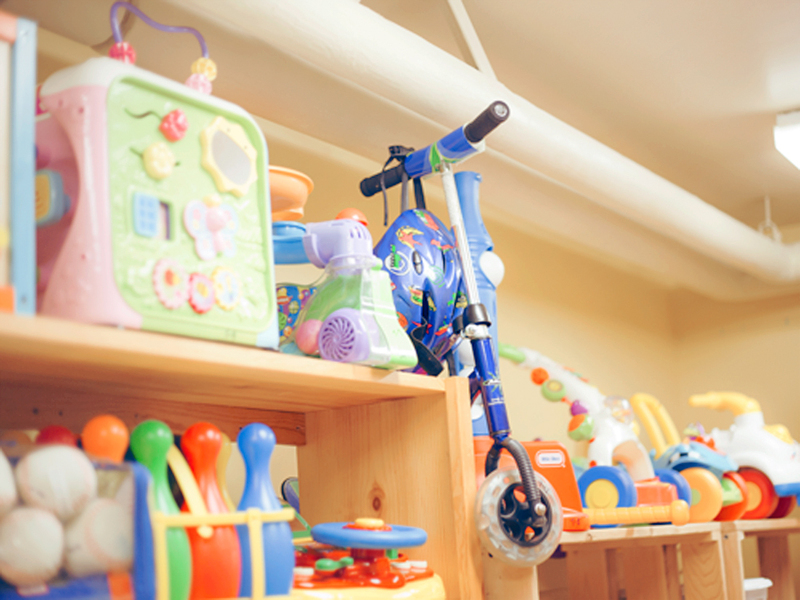 Our resources include informative books and videos for parents as well as activities to engage children.